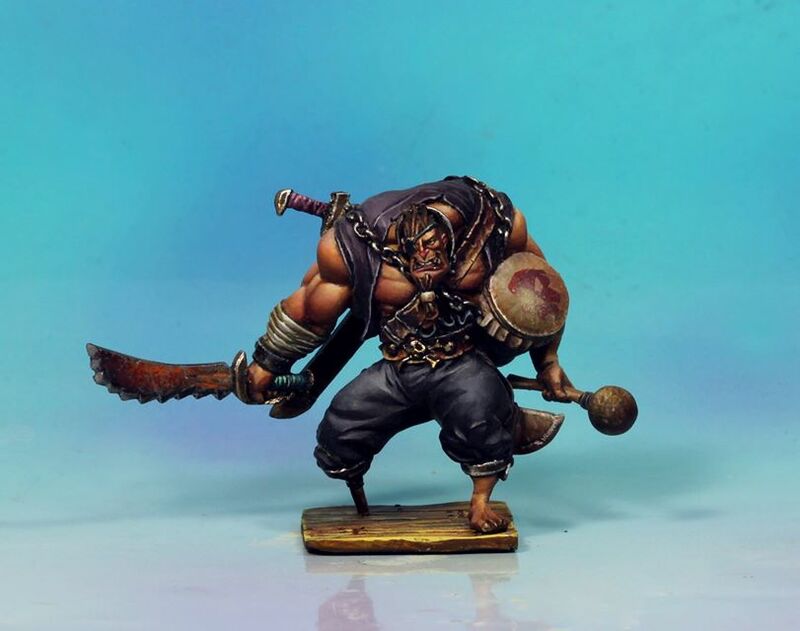 CoolMiniOrNot has a new Rum & Bones hero they're showing off. 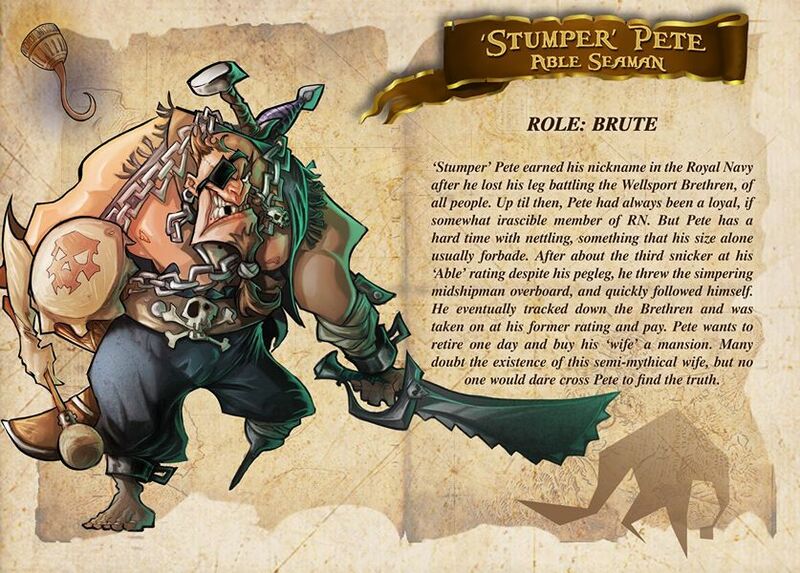 "Stumper" Pete joins the Wellsport Crew! YARG!! !